Last year at this time, I wrote about Little Brothers Friends of the Elderly, a non-profit that provides companionship to elders during the holidays. 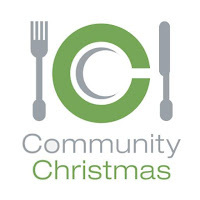 On today's Feel Good Friday, I'm going to highlight one of their partner organizations, Community Christmas. Their Facebook page provides the best description of who they are: "Community Christmas is an organisation dedicated to providing companionship to as many of the elderly in our communities as possible so that no one is alone on Christmas Day who does not want to be. Our events are held in local halls, run by local volunteers and largely funded by local businesses and donors." You've probably deduced, from the above spelling of organization, that Community Christmas is based in the UK. Well done, old chap. 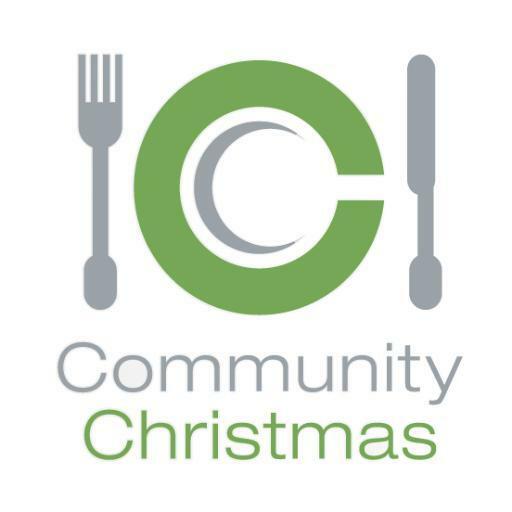 Founded in 2011 by Caroline Billington, Community Christmas started with two lunches and has now grown to over 500 events. On Christmas Day, many shops are closed and public transportation is minimal, leaving few options to socialize for the estimated 250,000 - 500,000 older people across the UK spending the holiday on their own. A statistic on the website says that "87% of older people want a traditional Christmas, spent in company." Most of the events promoted by Community Christmas are free and low-cost traditional lunches, however, if you are organizing an event, you're welcome to invite people to a local pub or knock on a neighbor's door to share a cup of tea and a piece of Christmas Cake. Make that a neighbour's door. If you live in the UK you can organize an event or search for one to attend. No matter where you live, you can support the work of Community Christmas with a donation and by liking their Facebook page and following them on Twitter @communityxmas.